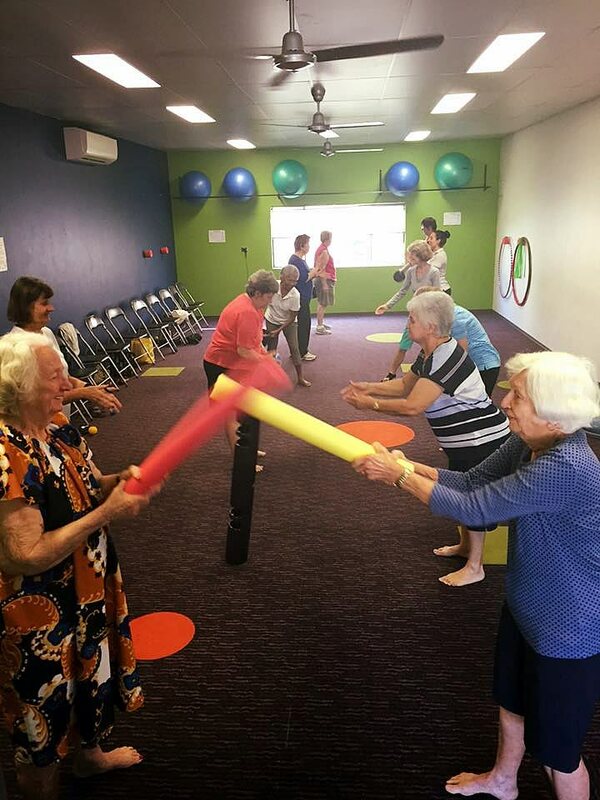 Our Over 50’s Circuit is designed to prescribed low impact exercise which incorporates the principles of balance, strength and stability for people over 50 or have strength, balance and mobility issues. Along with the practical information and application of the methodology on how to minimise the risk of FALLS and the subsequent poor health of Our over 50’s population as a result of poor mobility, reduced independence, loss of functional strength and increased morbidity. Over 50’s Circuit participants are generally, but not limited to, people over 50, looking to improve their balance, strength and fitness and looking to have fun and socialise. 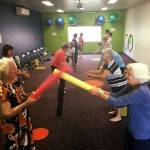 We run 3 classes per week at 10:00am Monday, Tuesday and Thursday. For more information please see our timetable or contact us.